Jennifer J. Chwarzynski is an Associate at Brennan Burtker LLC where she concentrates her practice in civil litigation, with an emphasis on medical malpractice defense. 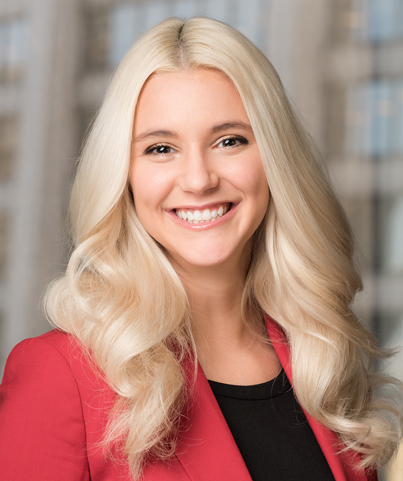 Ms. Chwarzynski joined the firm in 2017 upon her admission to bar. Ms. Chwarzynski is a graduate of Lake Forest College where she double majored in politics and philosophy. She received her law degree from The John Marshall Law School, where she received Dean’s List honors and a certificate in Trial Advocacy. During law school, Ms. Chwarzynski gained valuable experience clerking for a prominent plaintiff’s personal injury firm in Chicago.